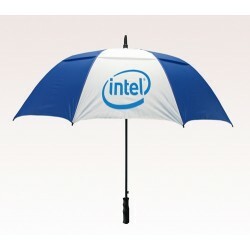 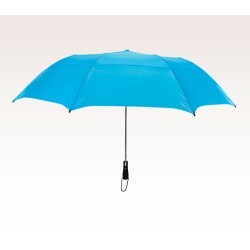 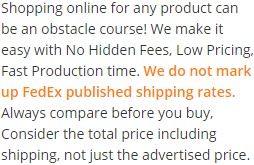 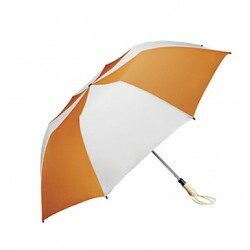 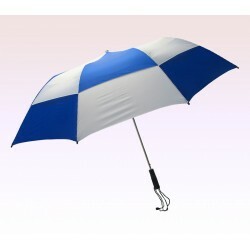 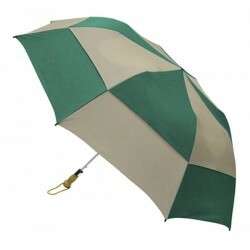 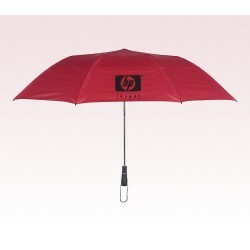 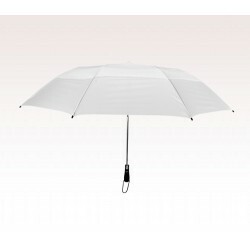 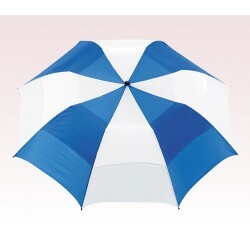 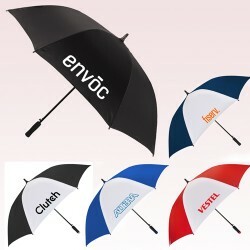 Custom 58 inch umbrellas are always worth of investment and they easily show up from any crowd. 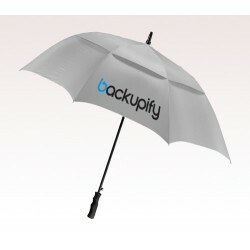 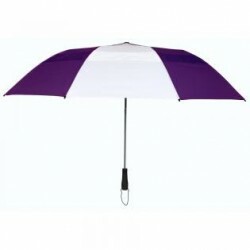 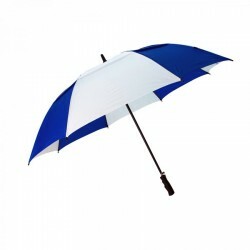 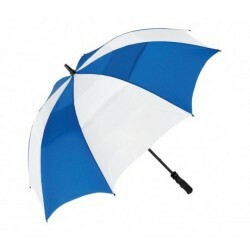 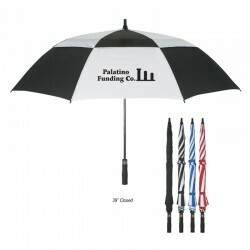 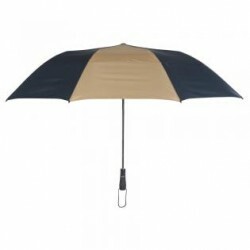 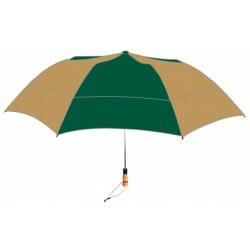 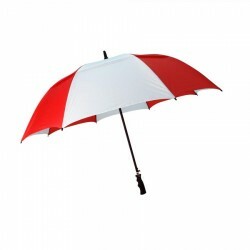 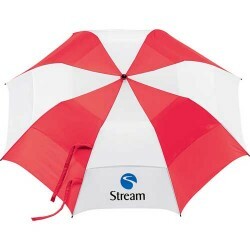 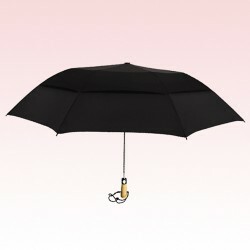 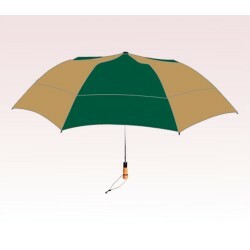 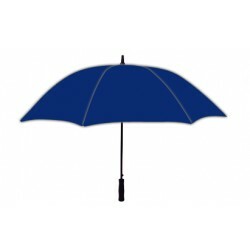 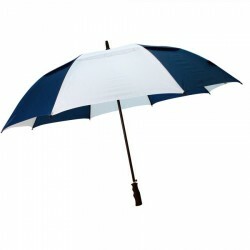 Advertisers who believe that smart investment always win over high and big budget investments can try gifting a personalized 58 inch umbrella because it will serve them better. 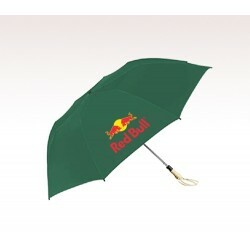 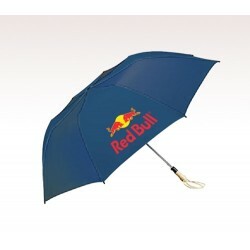 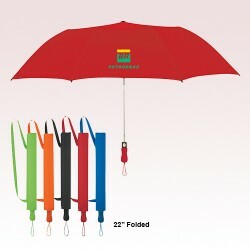 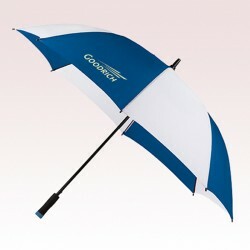 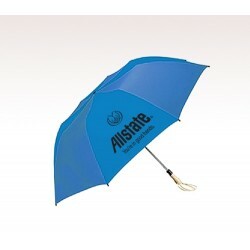 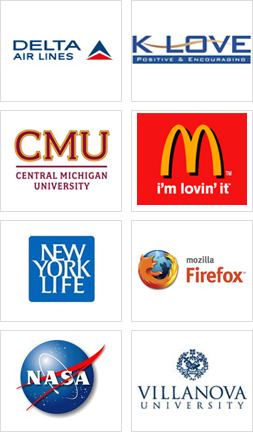 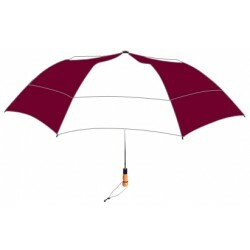 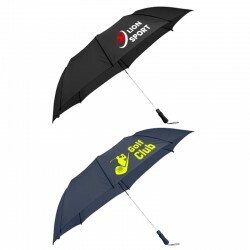 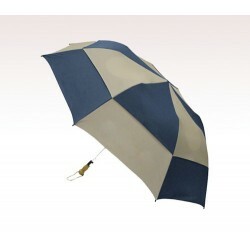 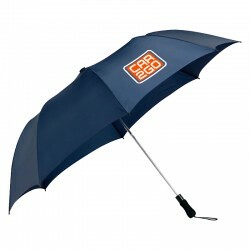 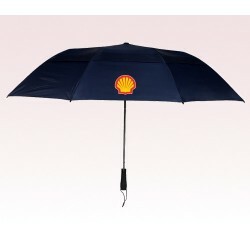 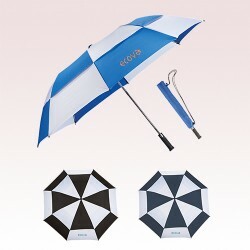 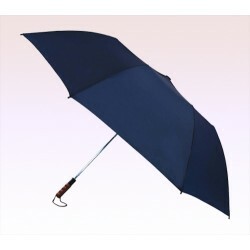 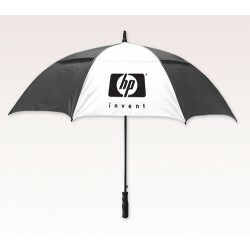 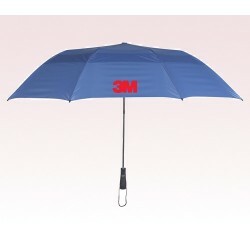 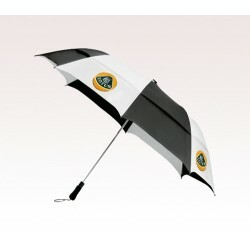 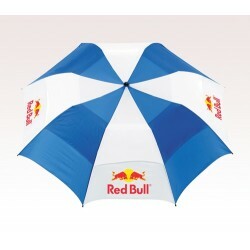 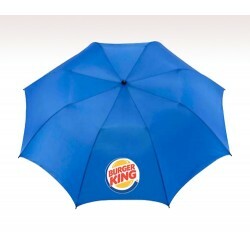 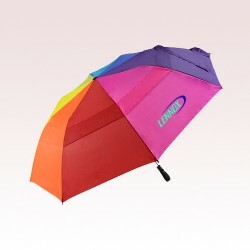 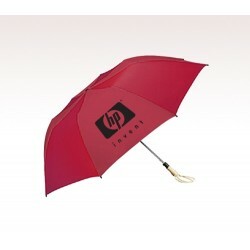 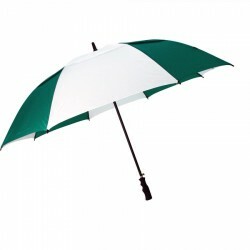 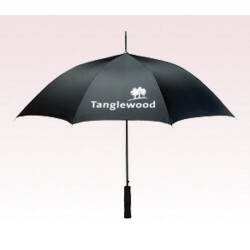 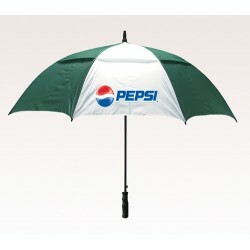 Promotional 58 inch umbrellas offer large canvas for the brands and individuals to express themselves, and it helps them to strengthen customer ties. 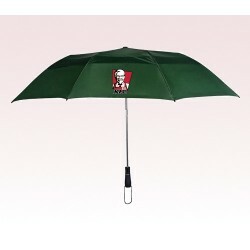 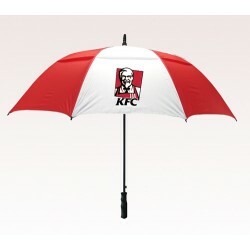 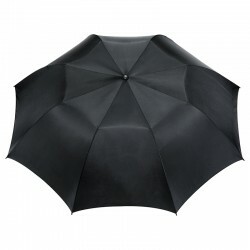 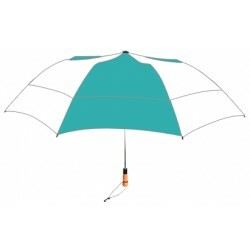 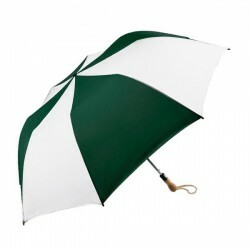 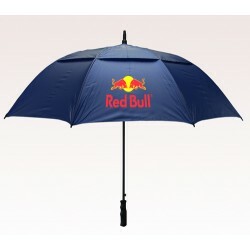 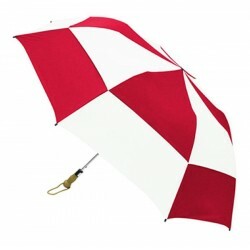 People will remember highly of a brand, whenever they see this umbrella or use it for sheltering themselves in adverse weather conditions.